Major David Valentine and his fugitive battalion are the remnants of an expeditionary force shattered in its long retreat from disaster in the Appalachians. 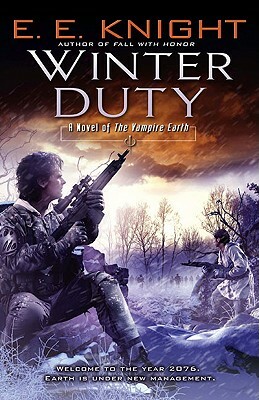 Between a raging blizzard, bands of headhunters, and the need to recover wounded soldiers lost during the retreat, Valentine is in for the toughest winter of his life. And Valentine is losing allies fast. Some of the clans in the region have declared themselves in favor of the Kurians, throwing Kentucky into civil war. But the Kurian overlords have determined that the region isn't worth the effort of another conquest. Their order: extermination.